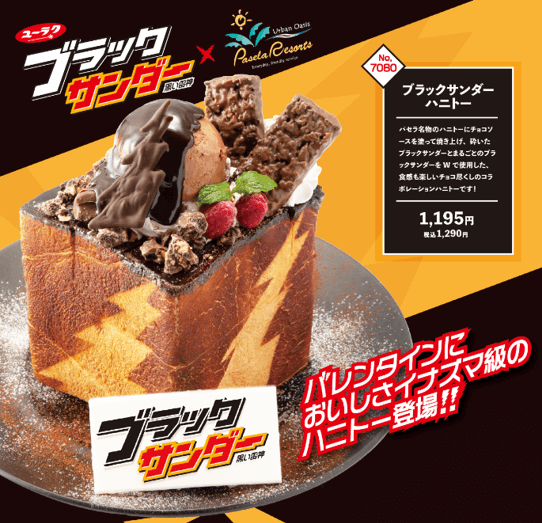 Karaoke chain PASELA is teaming up with the Black Thunder chocolate bar from February 1, 2019 which will see select PASELA branches getting decked out with Black Thunder chocolate products. 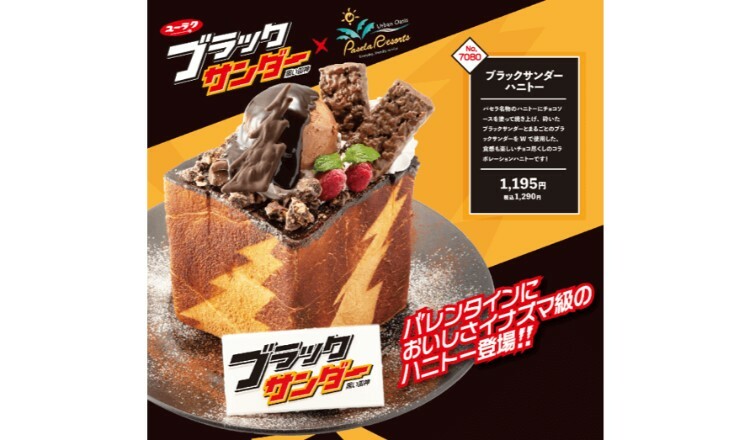 PASELA’s famous honey toast is topped with chocolate sauce and baked, but this version takes it to the next level by crowning it with an entire Black Thunder bar, adding a satisfying crunch to the fluffy honey bread. 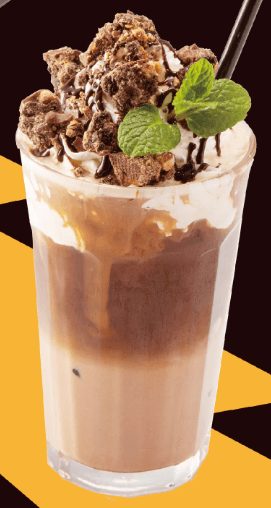 Sip on a sumptuously sweet cafe mocha made with lots of Black Thunder chocolate and finished whipped cream and mint. These chocolate treats can also be enjoyed when going to karaoke with your sweetheart for Valentine’s Day or with a friend. Select PASELA branches to open Black Thunder shop! Special Black Thunder shops will be open at select PASELA branches from February 1 to 14 where the eye-catching chocolate bars will be sold. The bars are enough to please anyone so why not pick some up as presents to your friends? 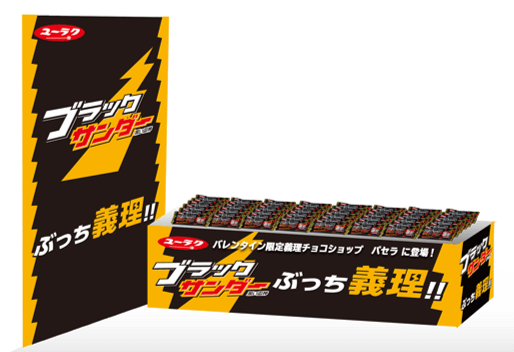 10,000 Black Thunder chocolate bars to be handed out on Valentine’s Day! 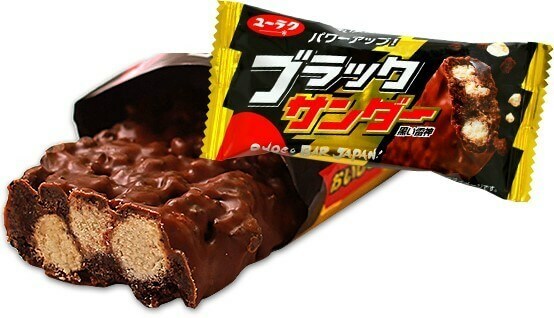 Select PASELA branches will be handing out 10,000 Black Thunder bars to customers. First-come, first-served! *Subject to change at each branch.